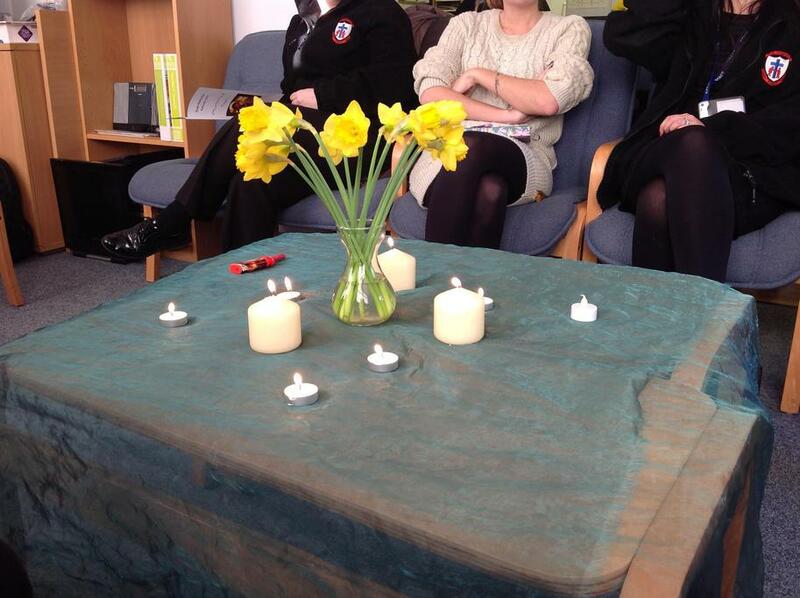 "Let your light shine before others; that they may see your good deeds and glorify your Father in Heaven." 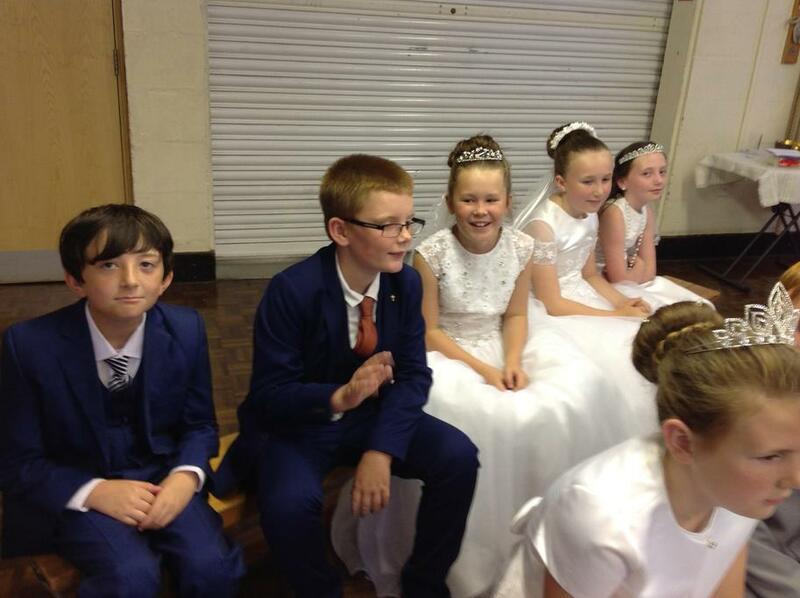 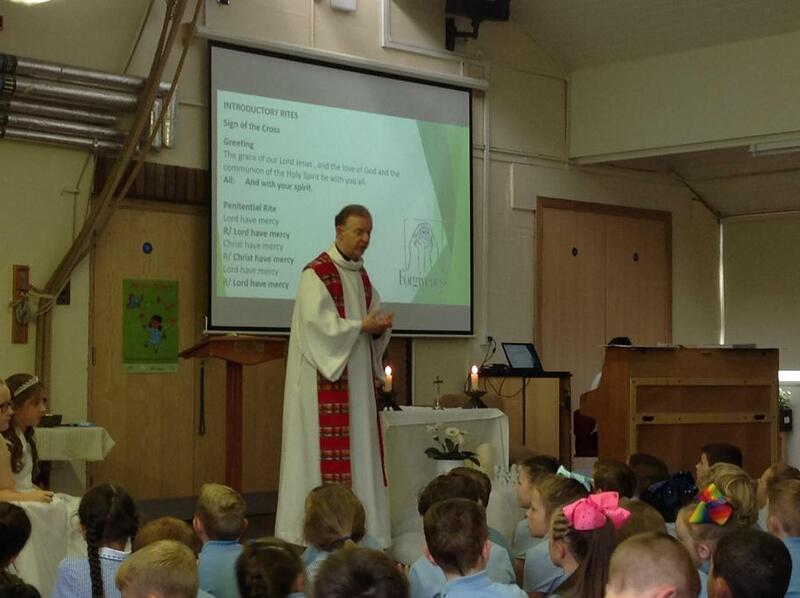 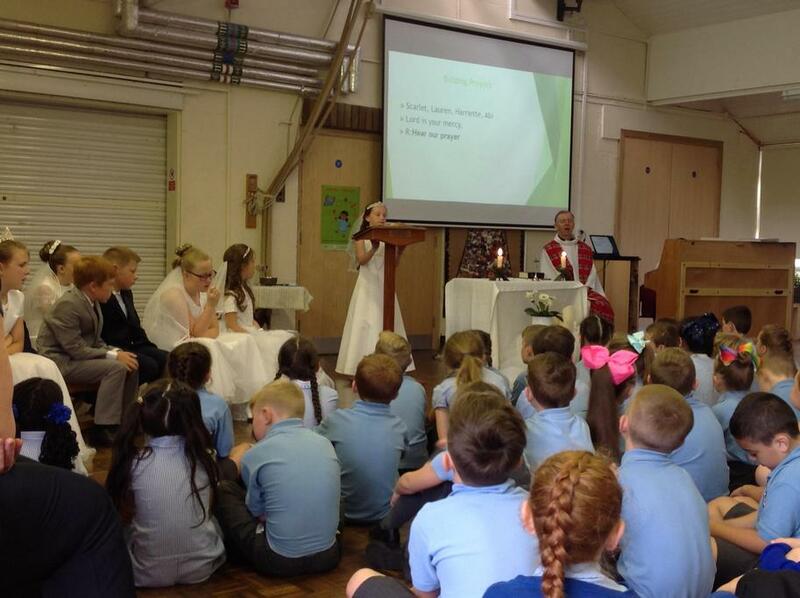 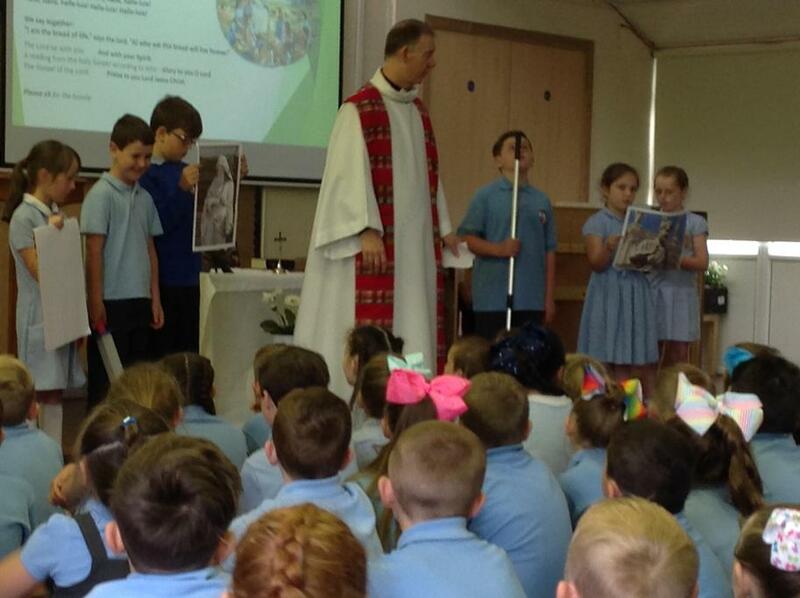 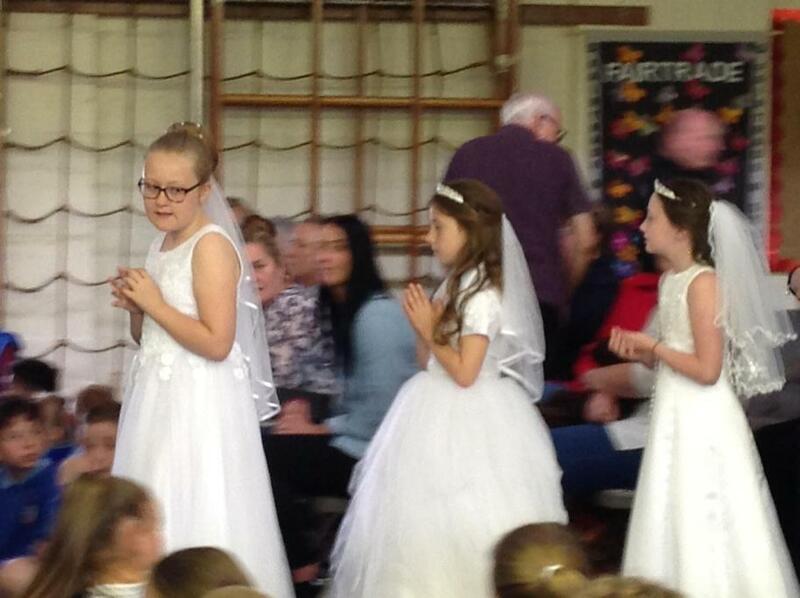 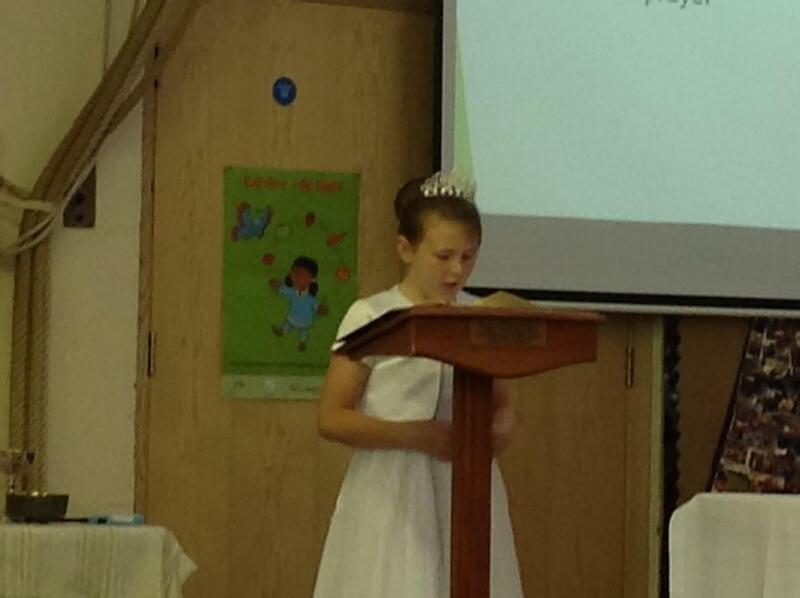 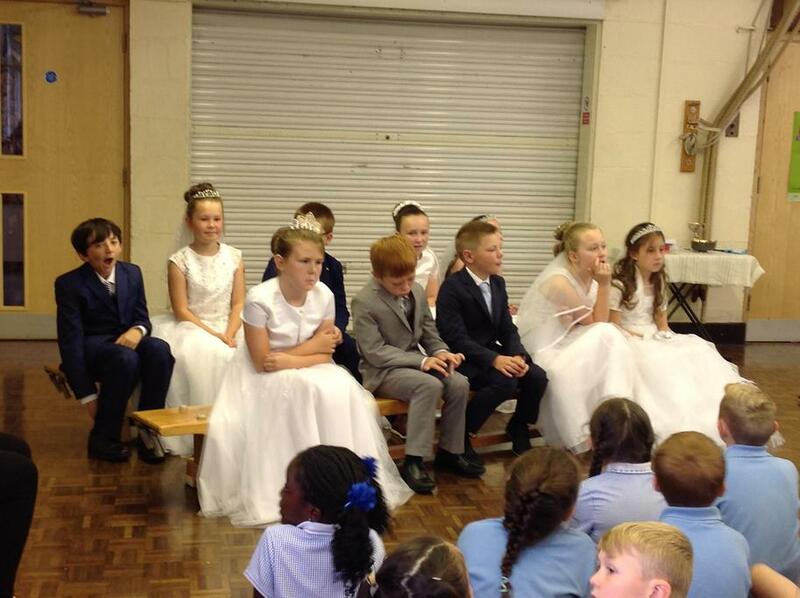 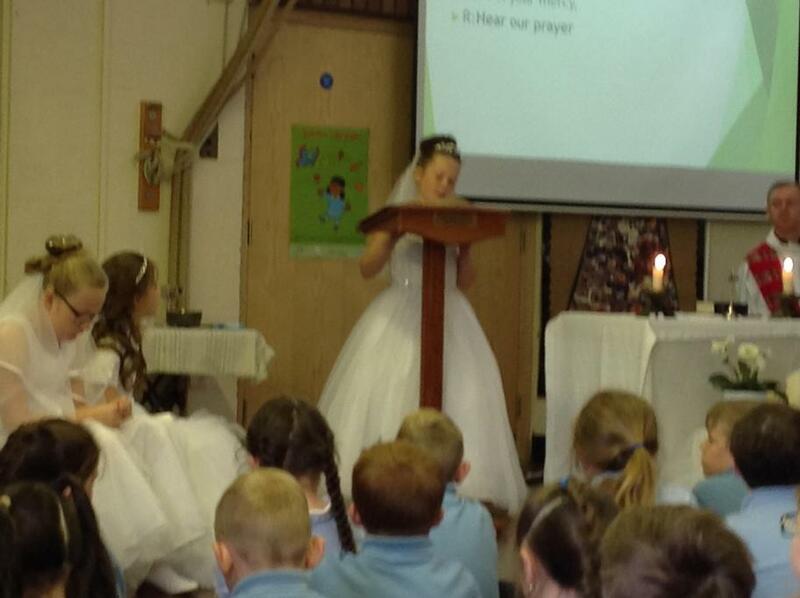 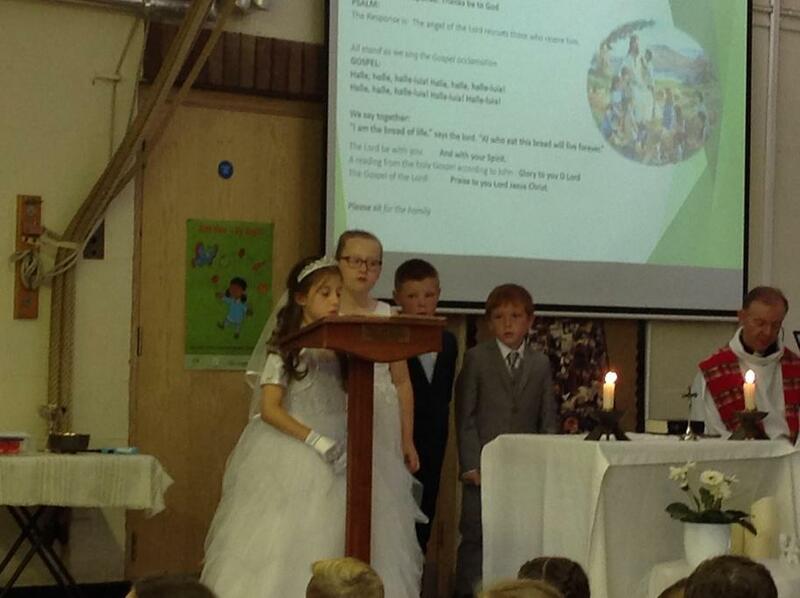 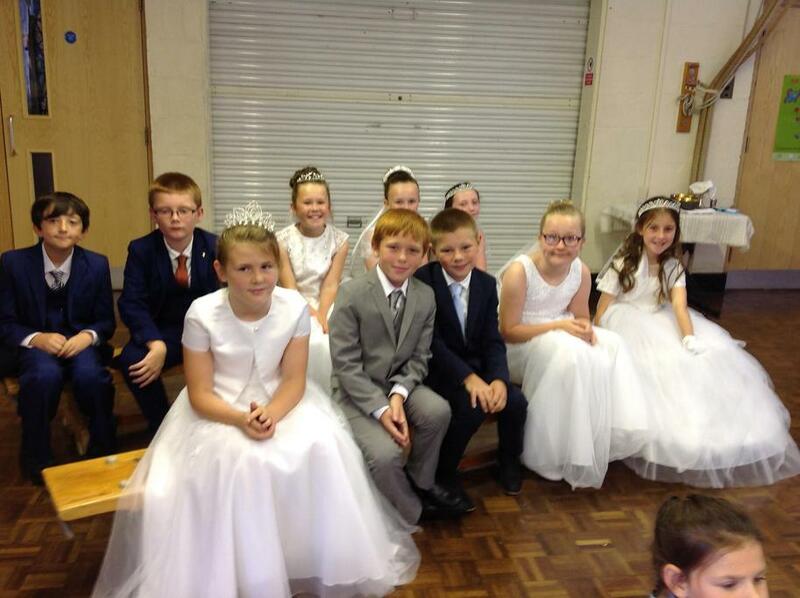 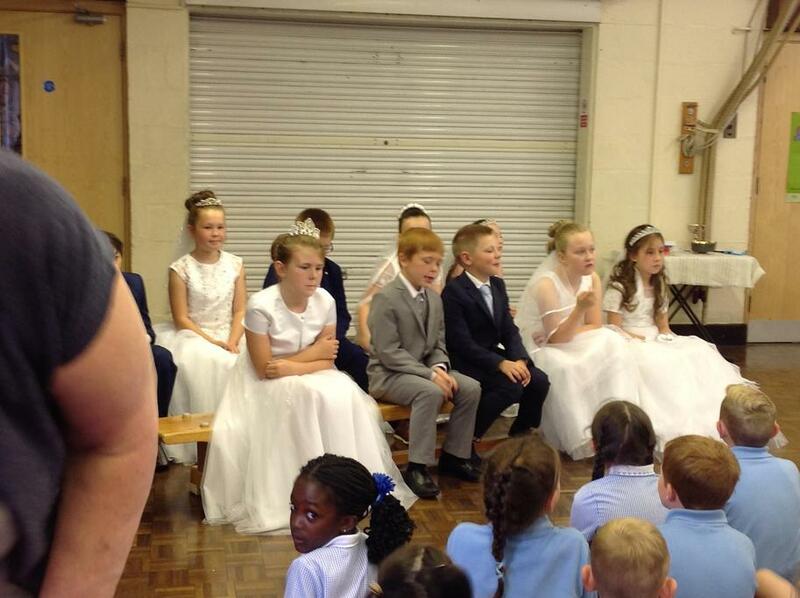 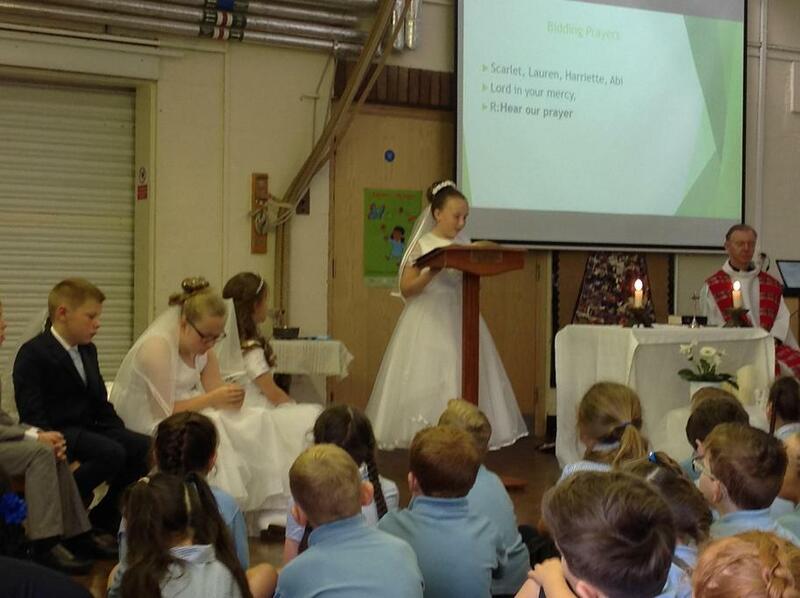 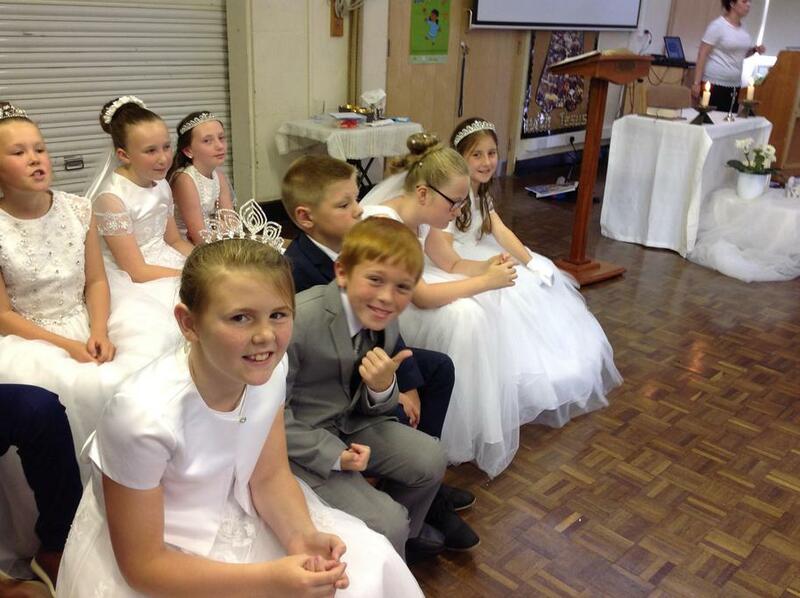 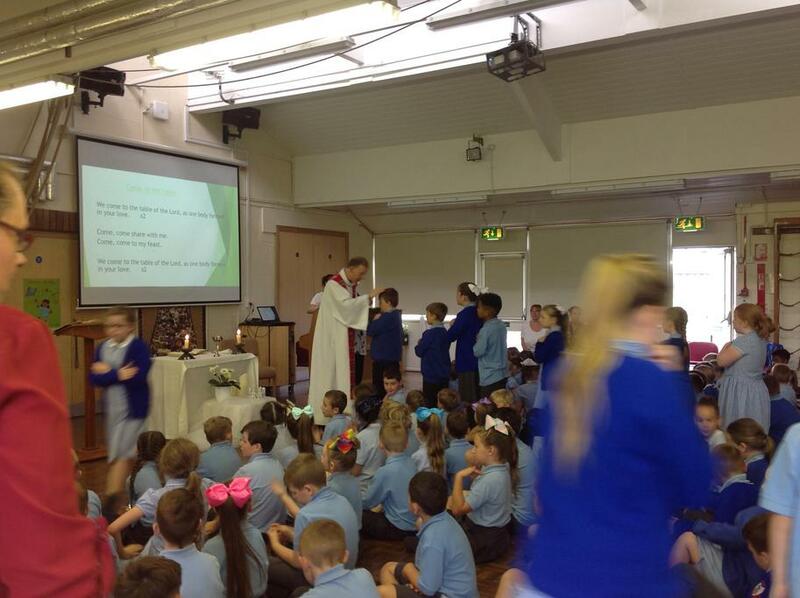 We joined those children in year 4 who had made their First Holy Communion for a special celebratory mass. 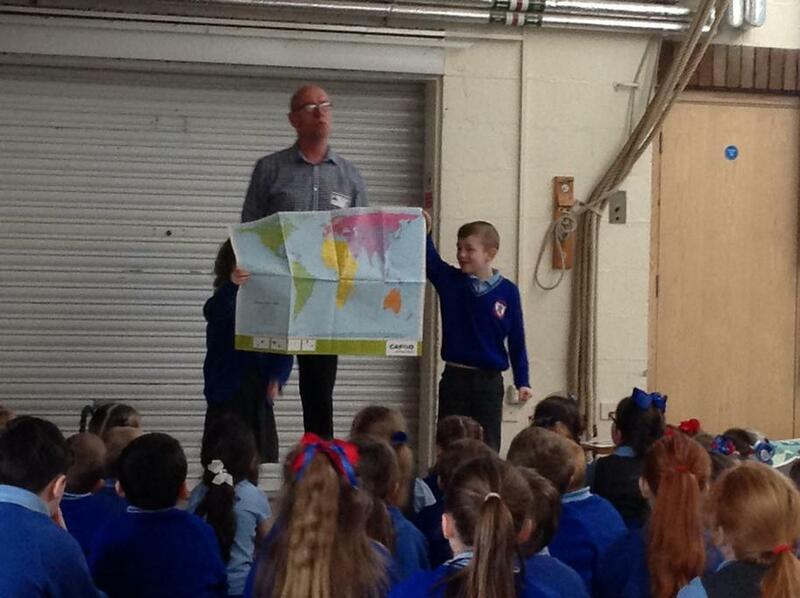 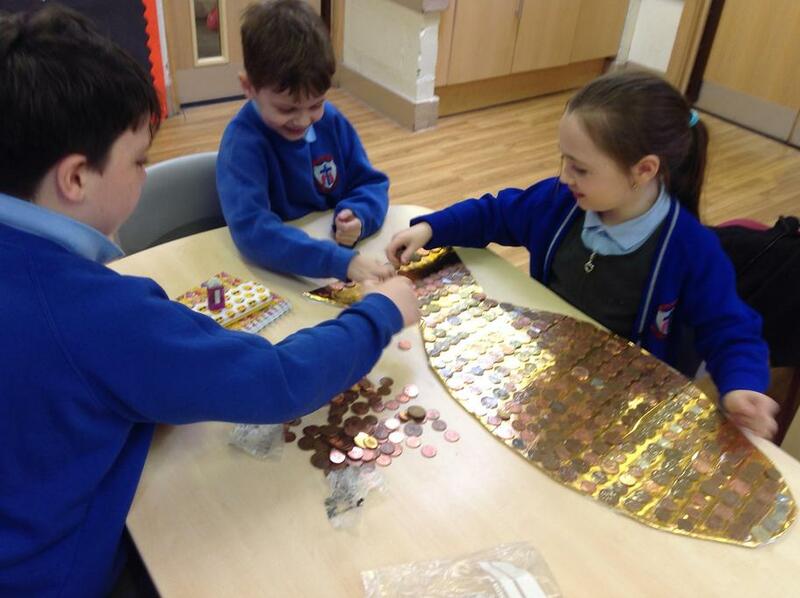 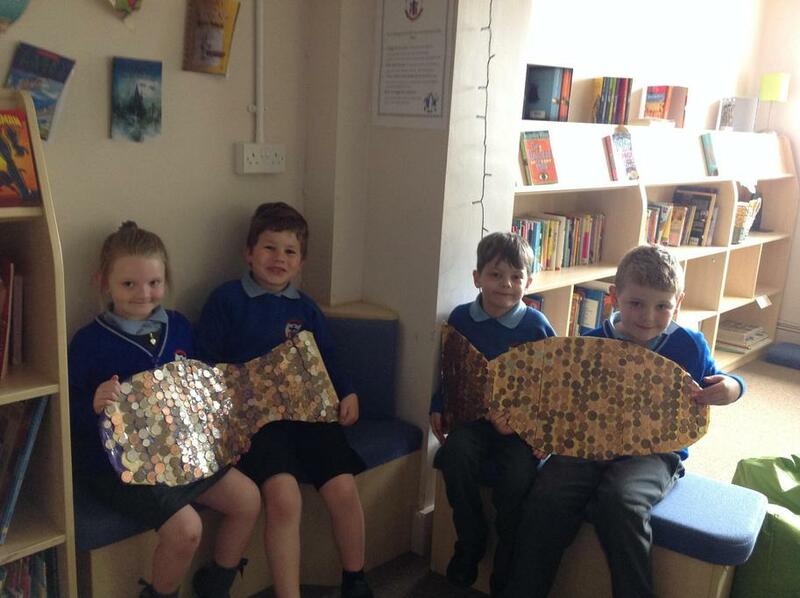 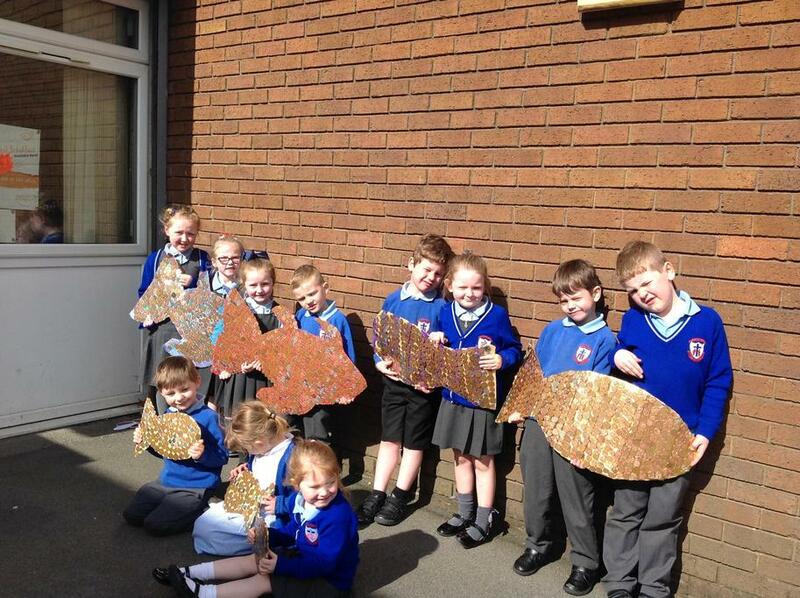 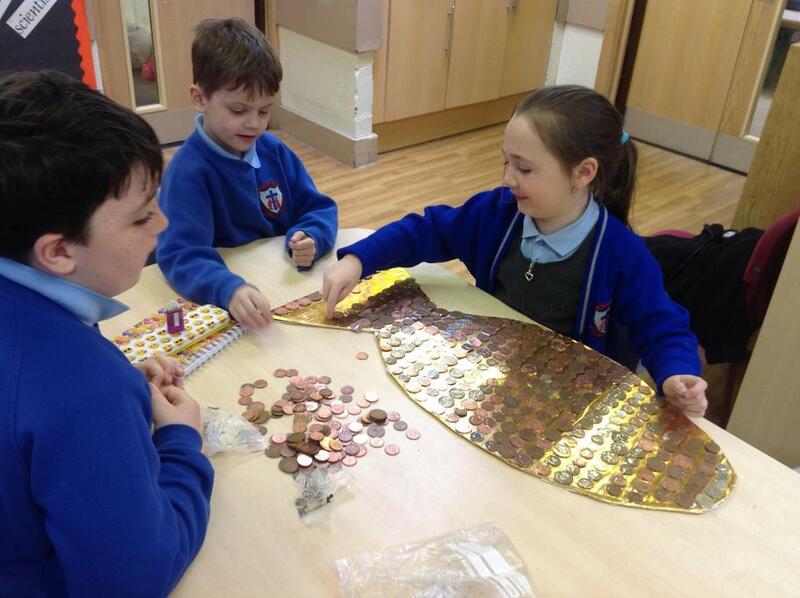 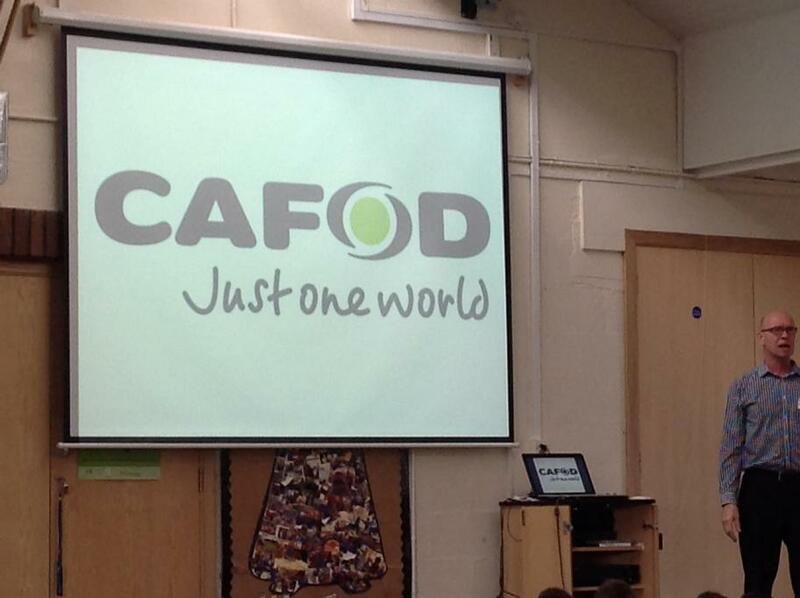 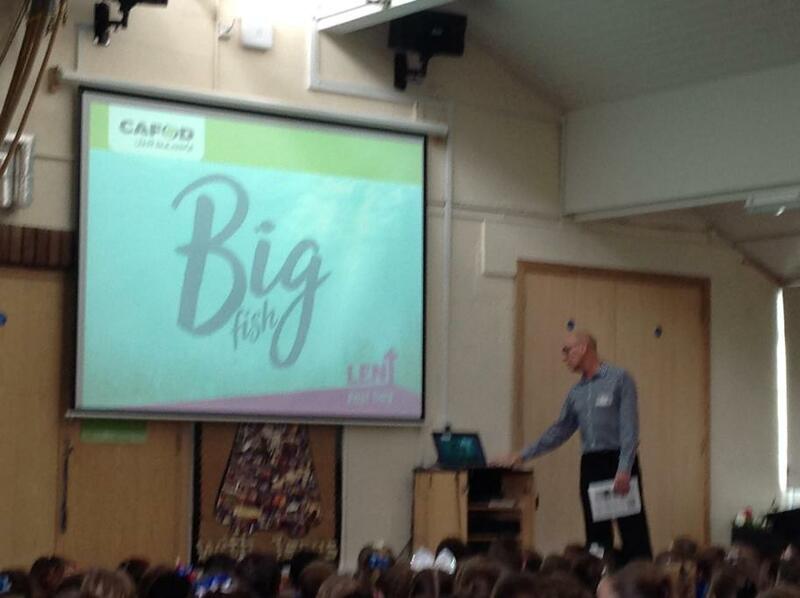 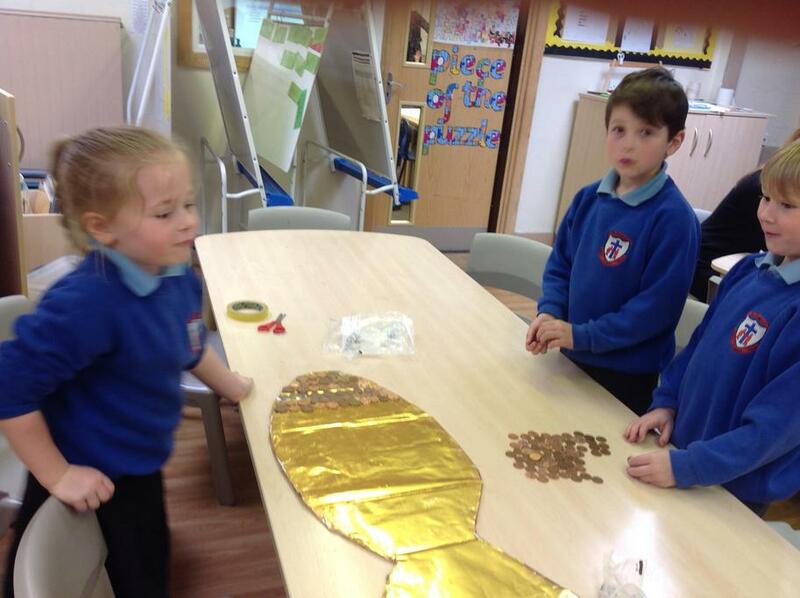 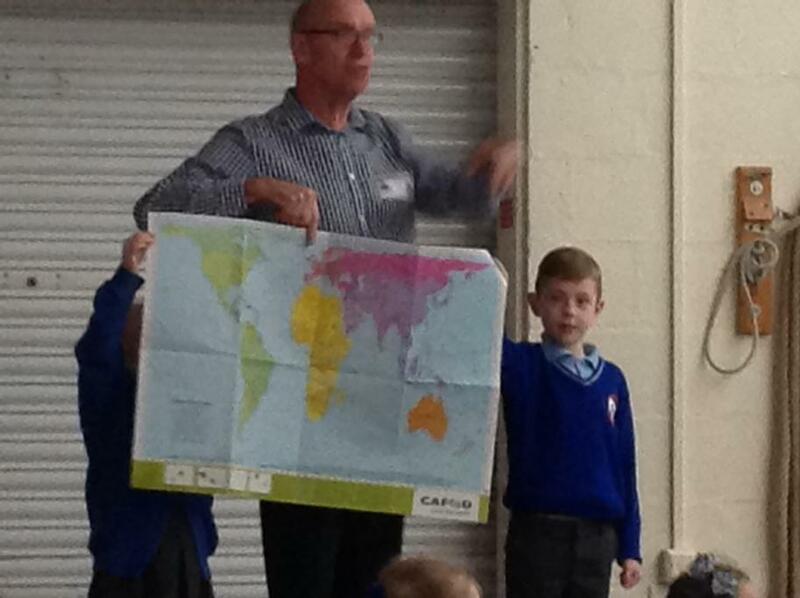 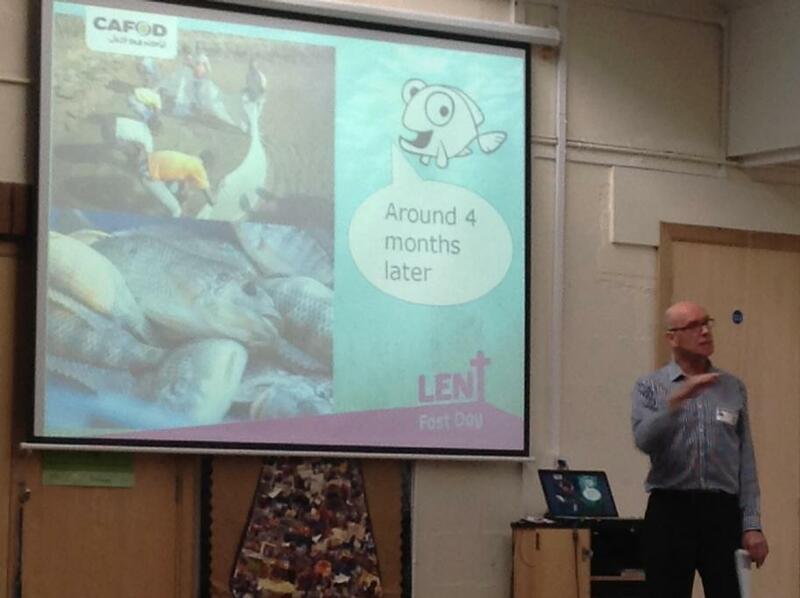 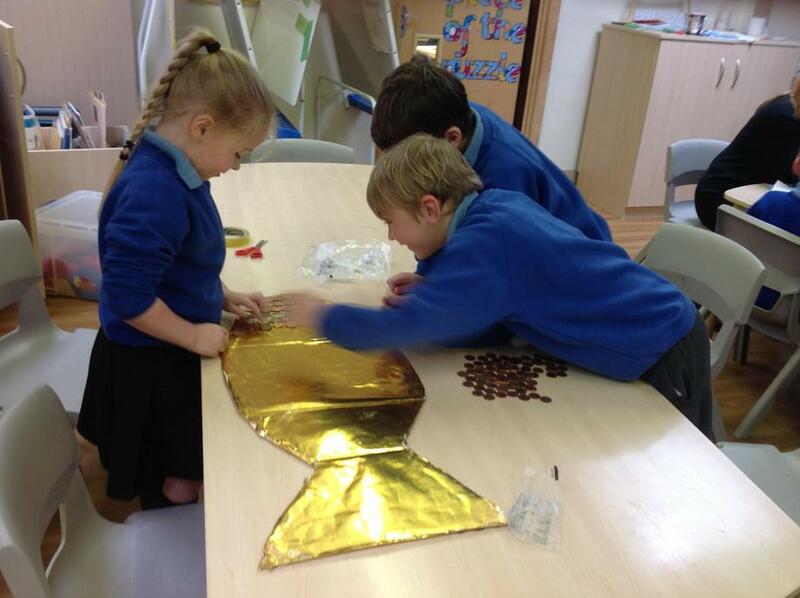 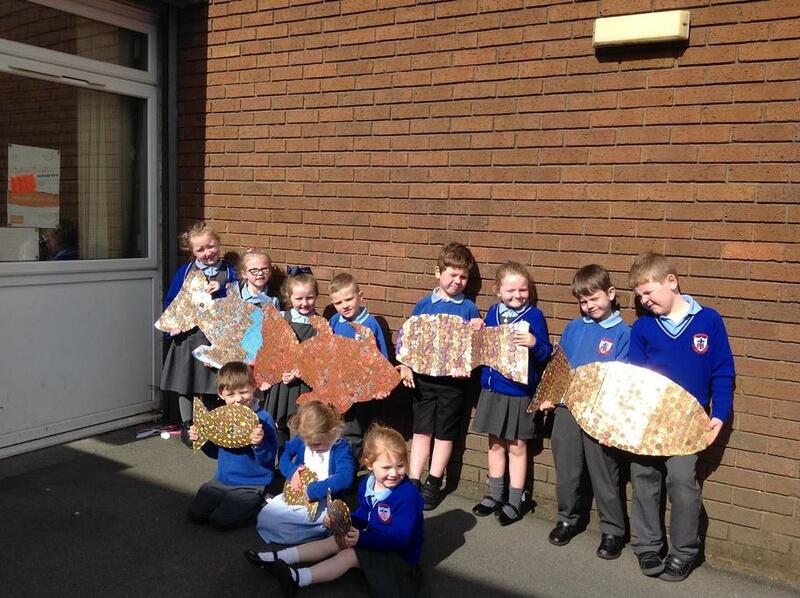 We have been supporting CAFOD, helping to Turn little fish into Big fish. 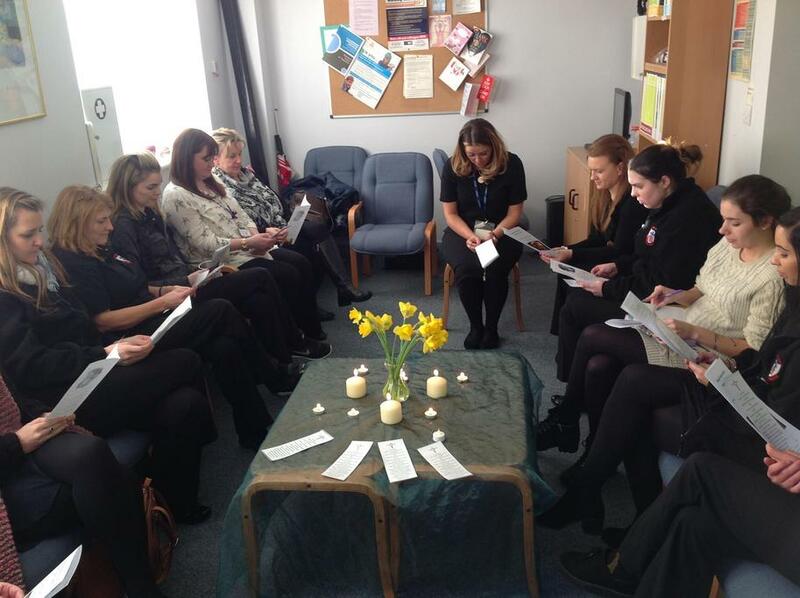 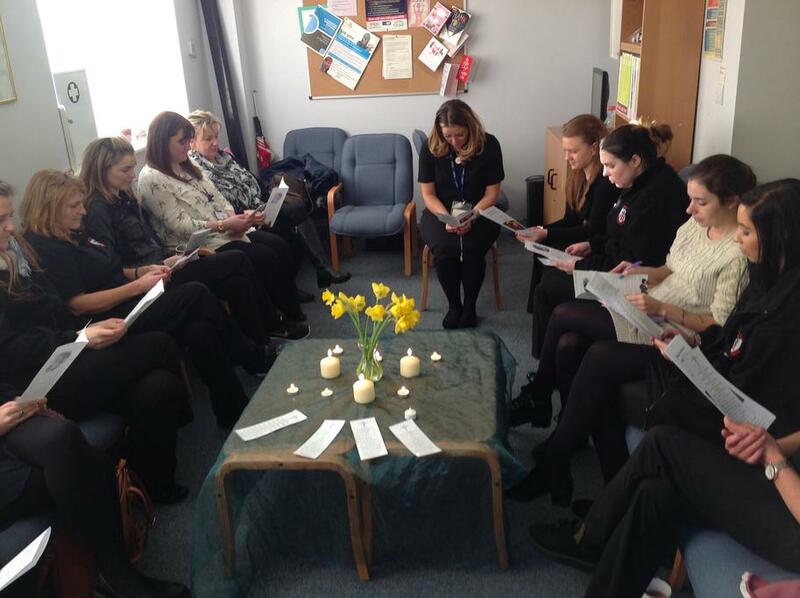 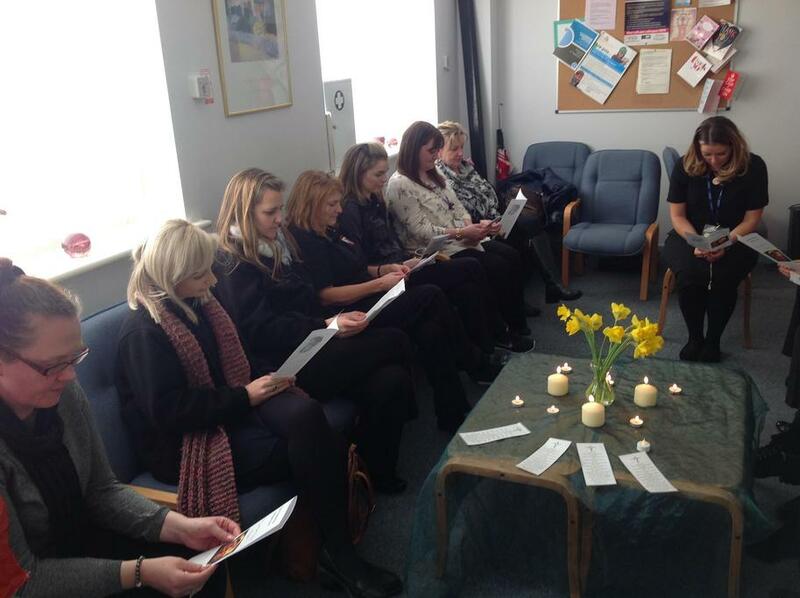 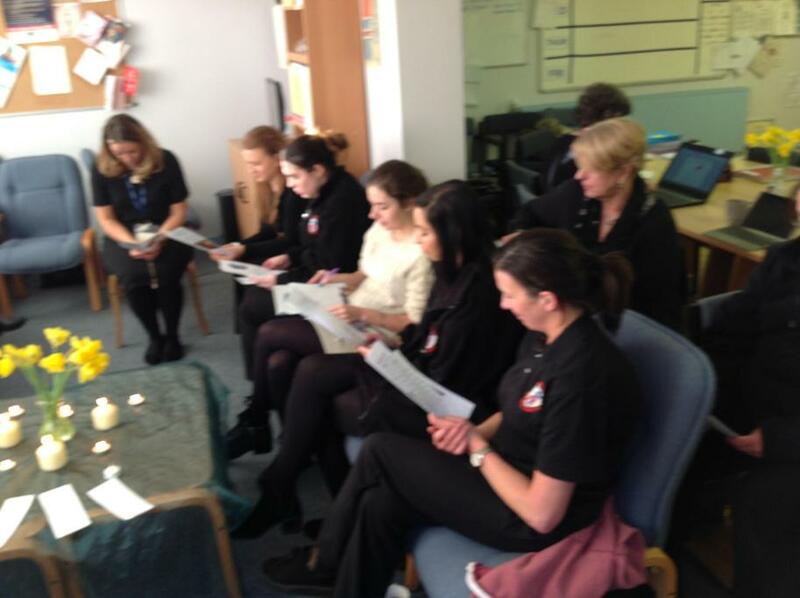 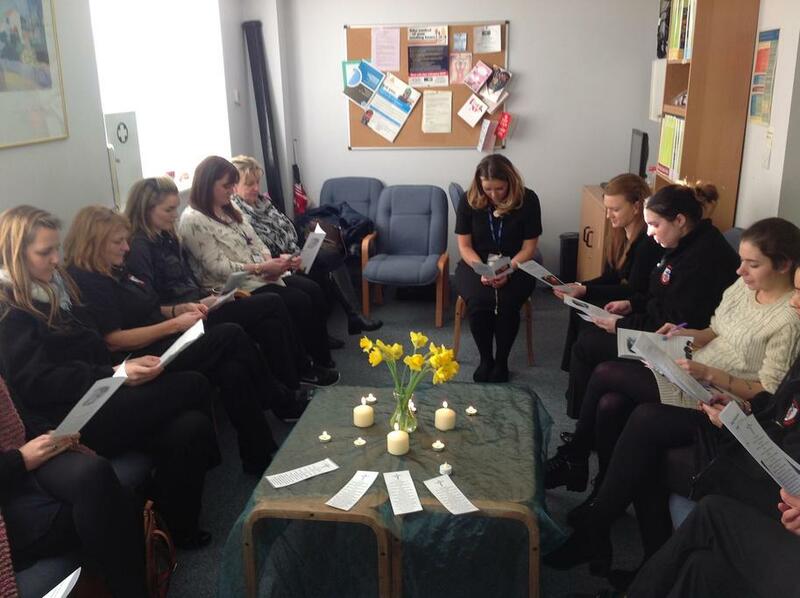 Staff join together in a reflection - sharing their faith and taking some time to think about how they put that faith into action. 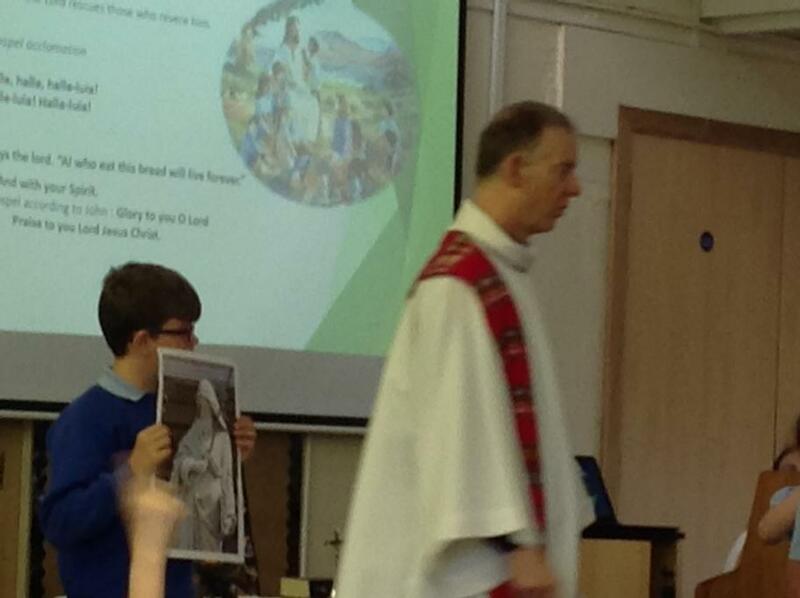 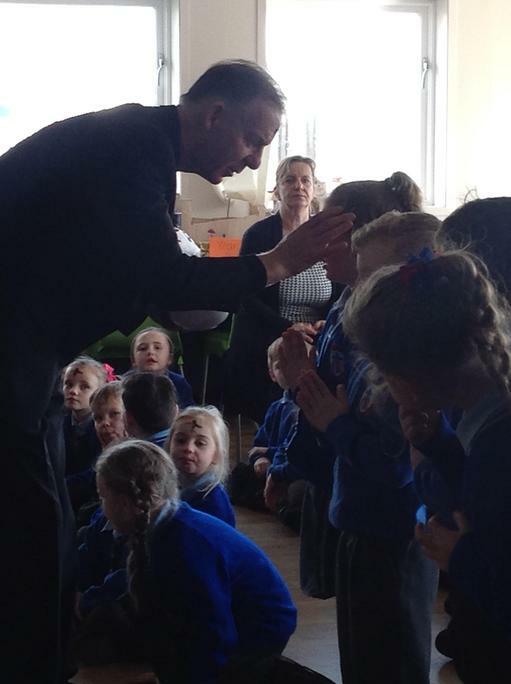 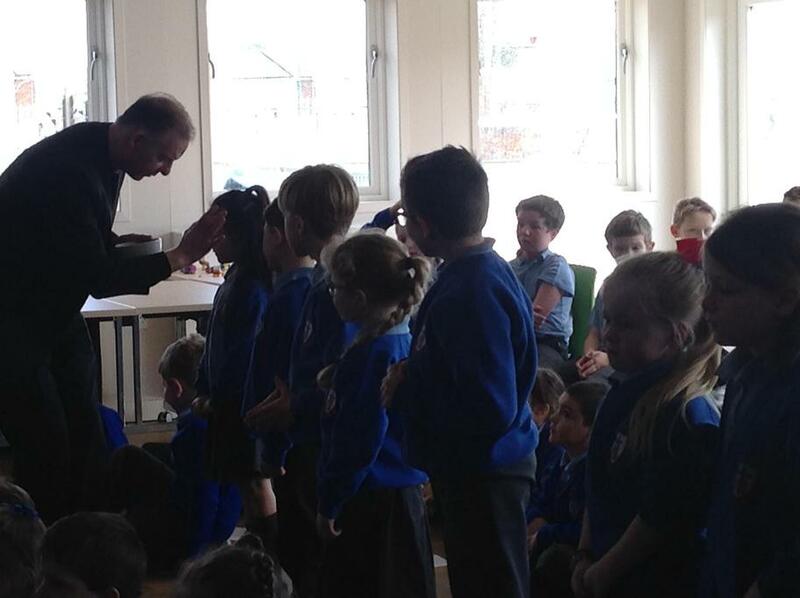 Father Stephen came to school on Ash Wednesday. 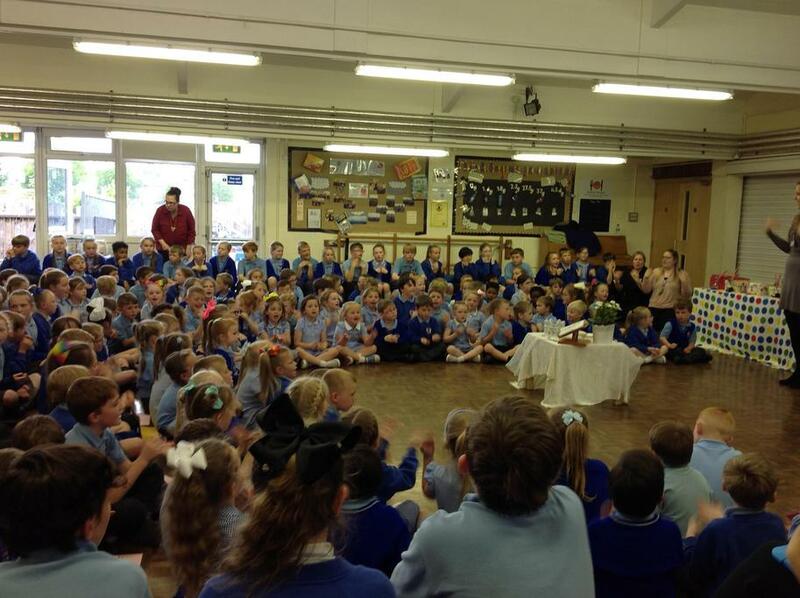 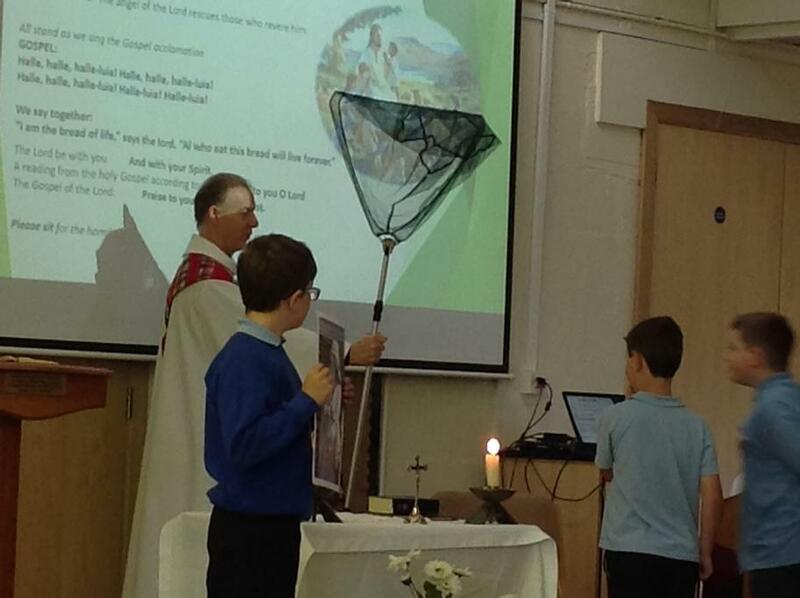 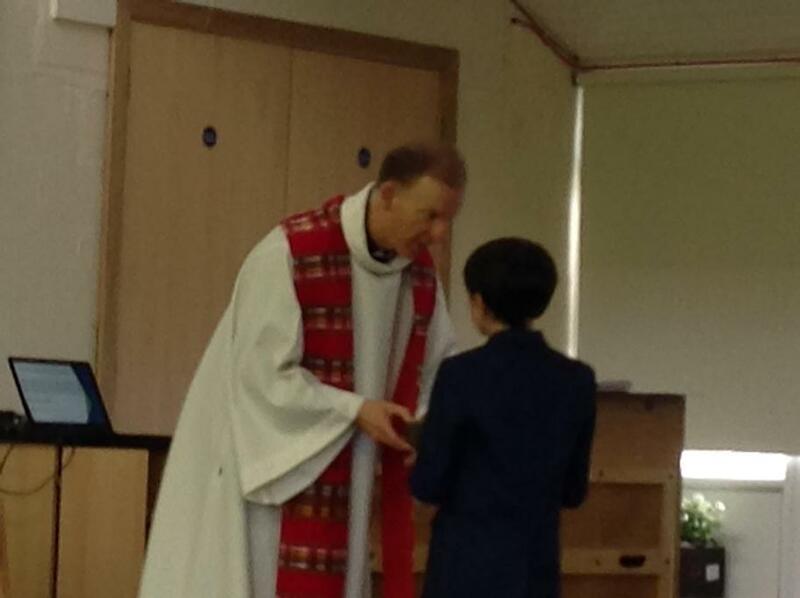 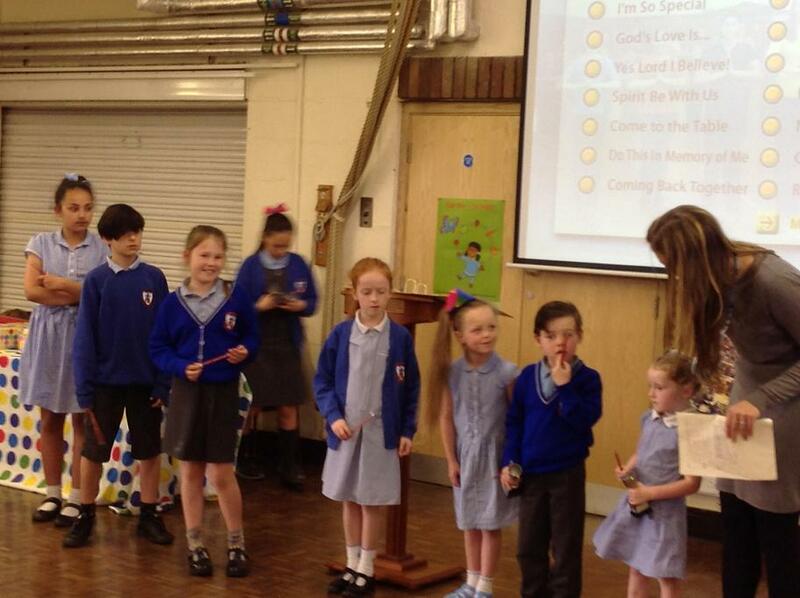 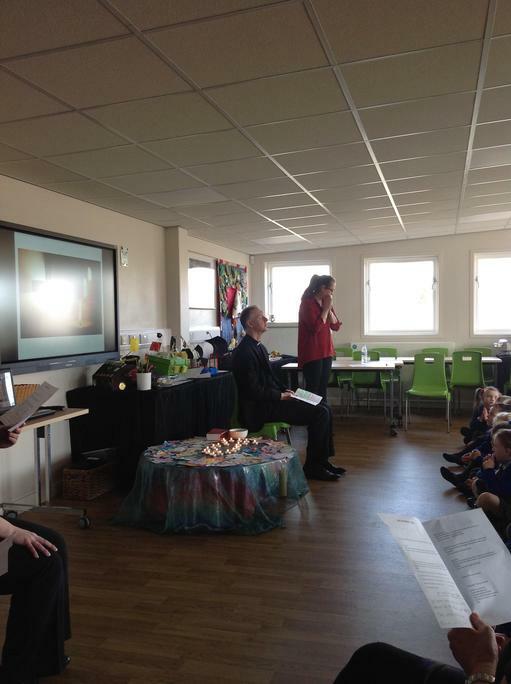 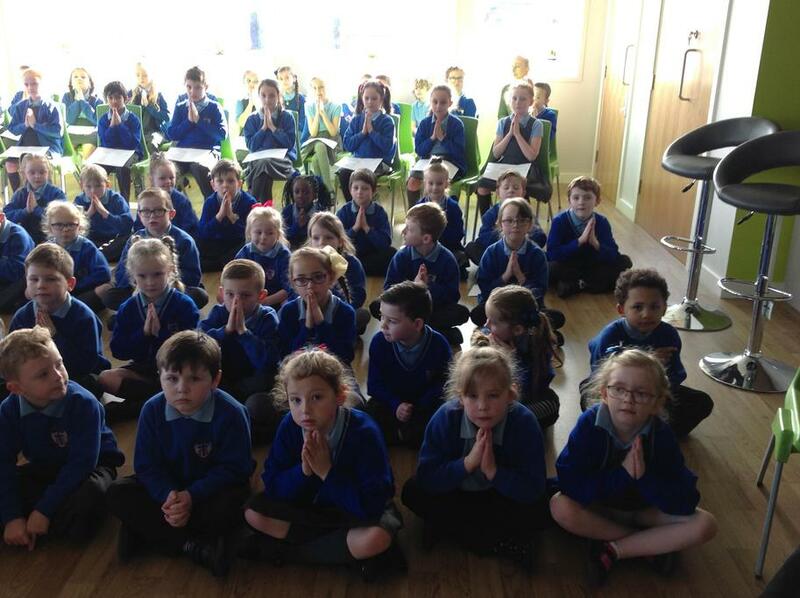 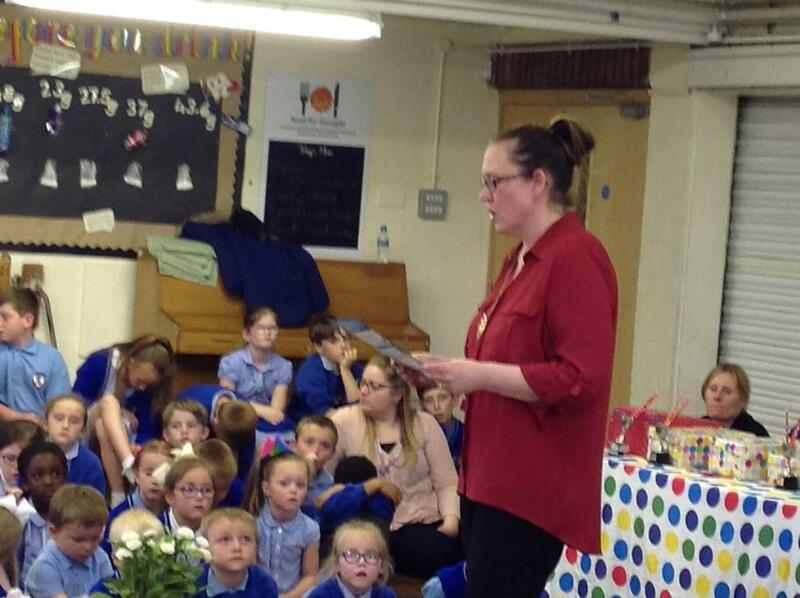 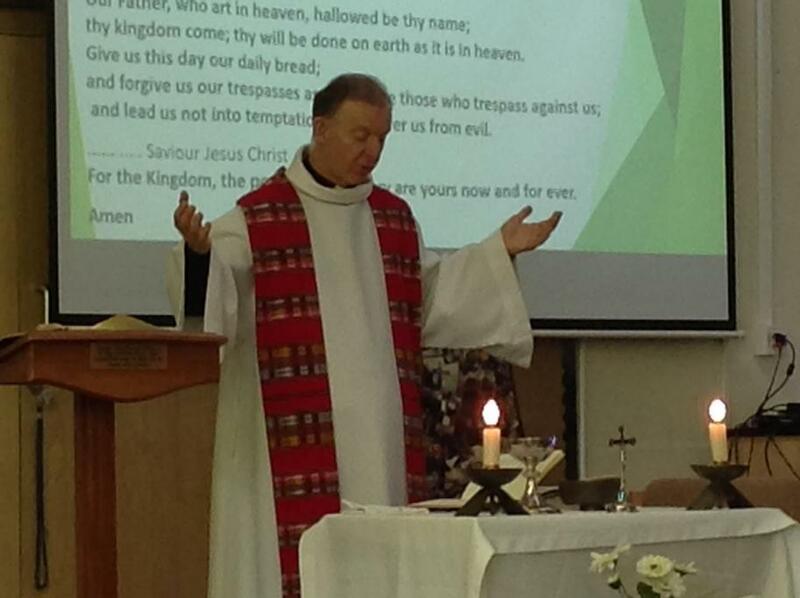 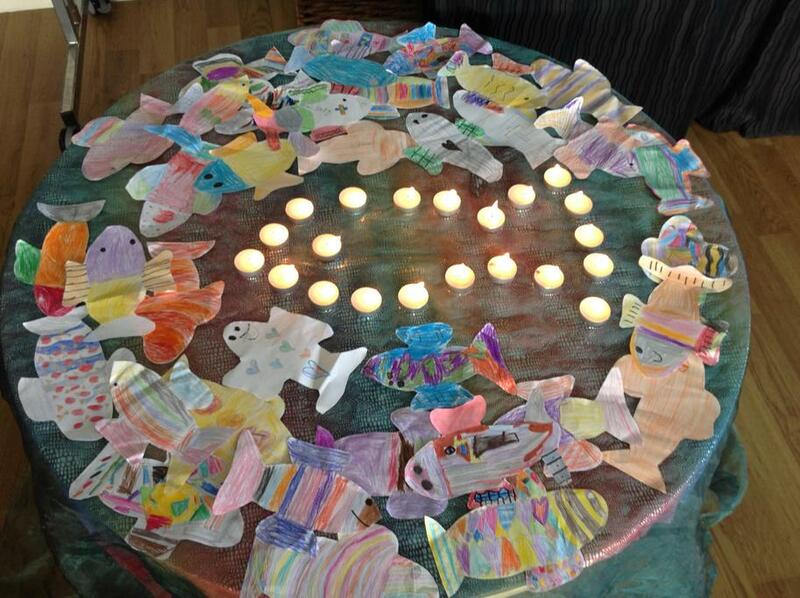 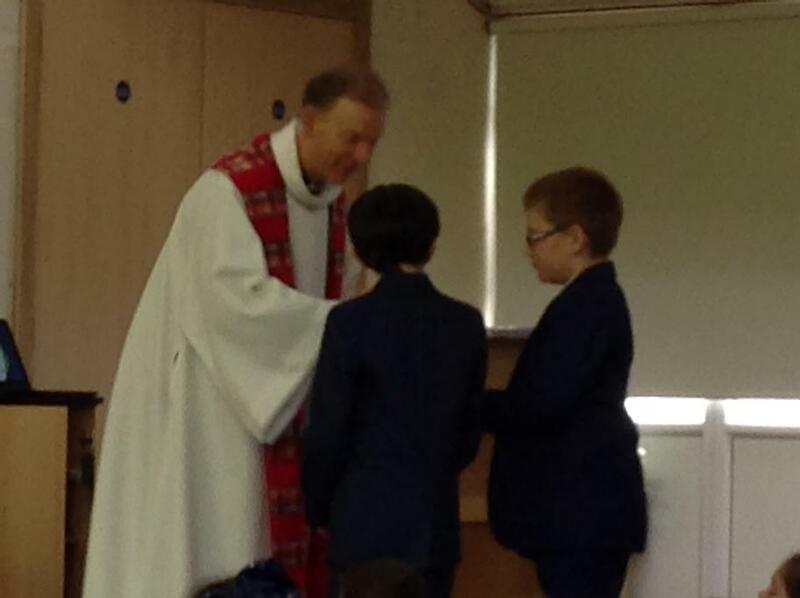 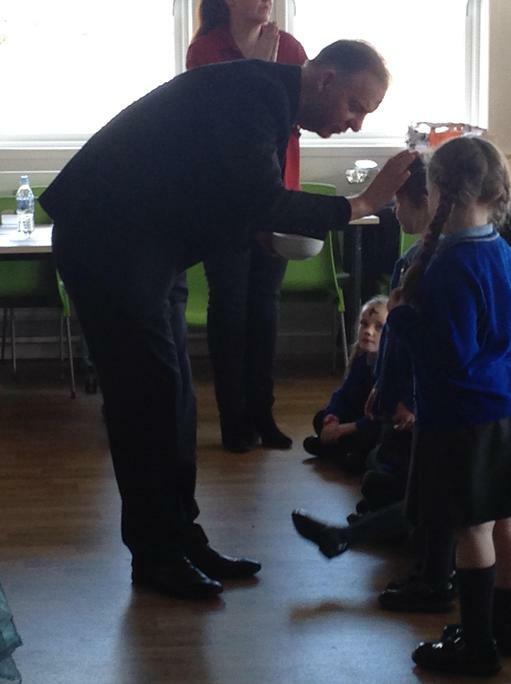 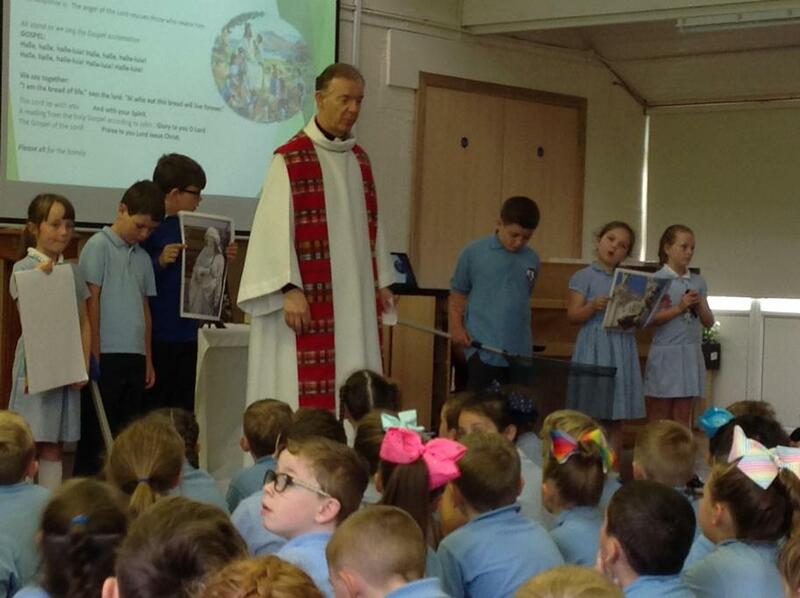 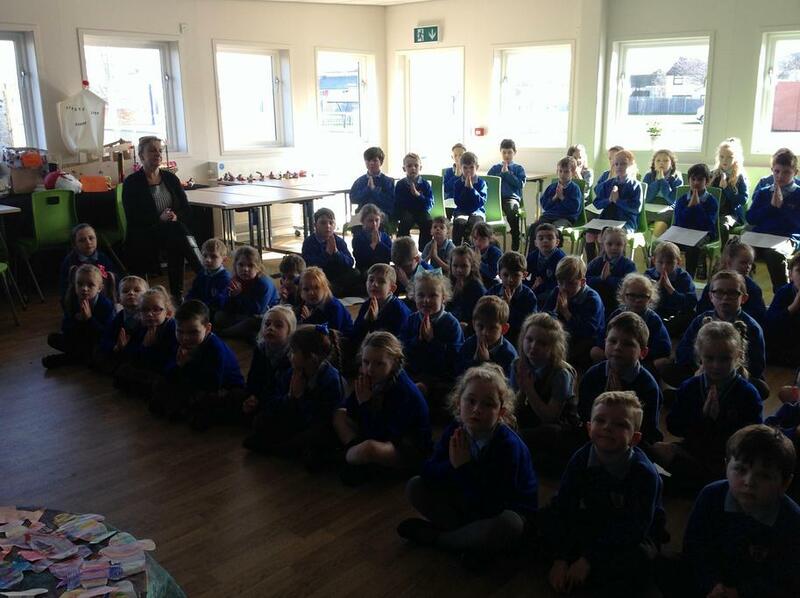 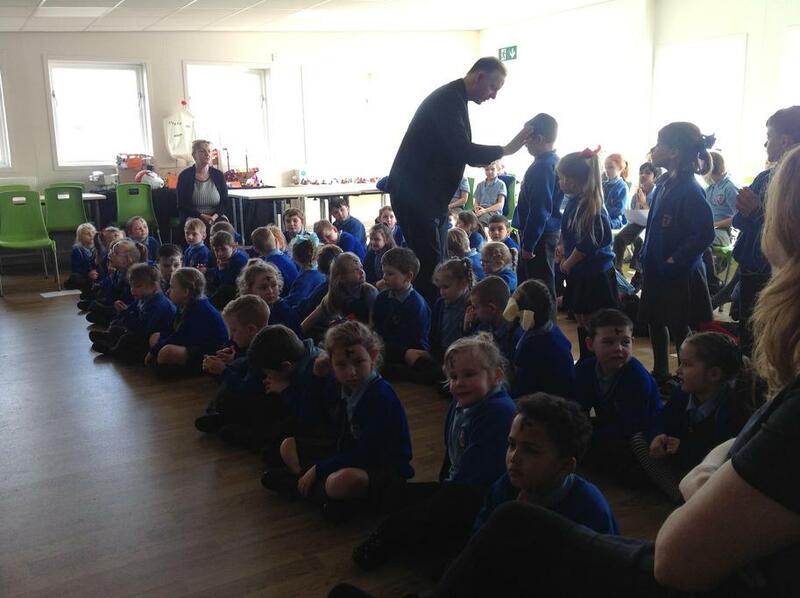 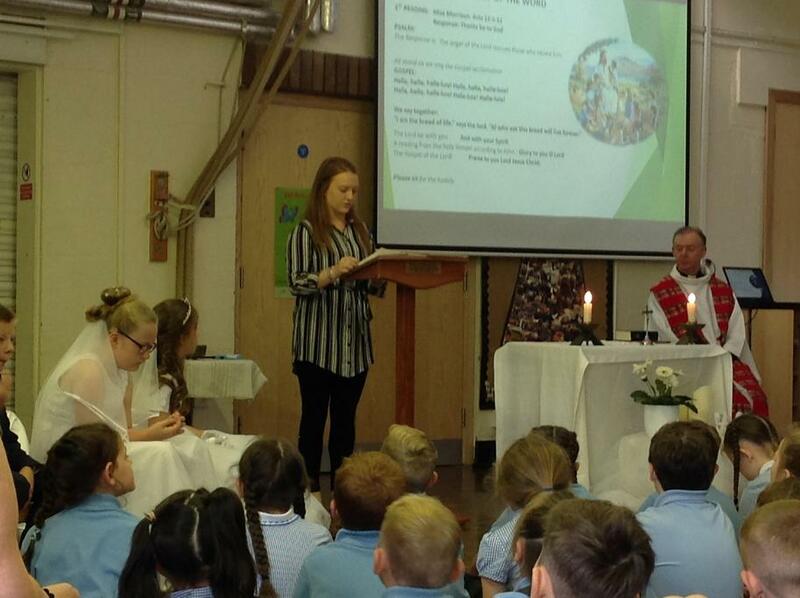 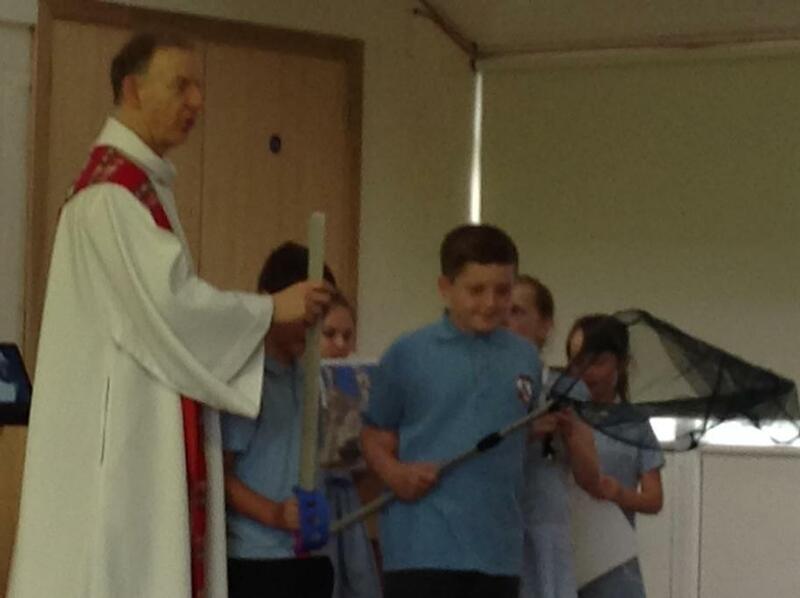 Children and staff were invited to receive ashes during services for KS1 and KS2. 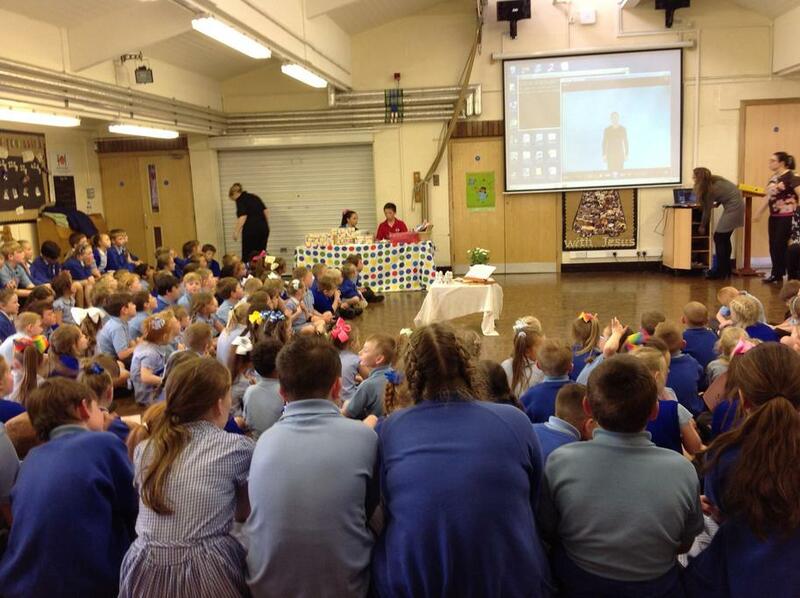 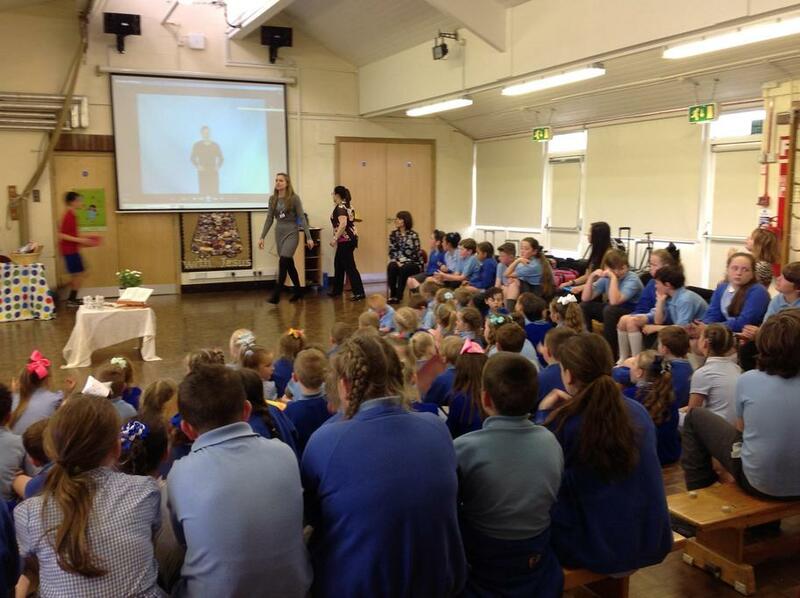 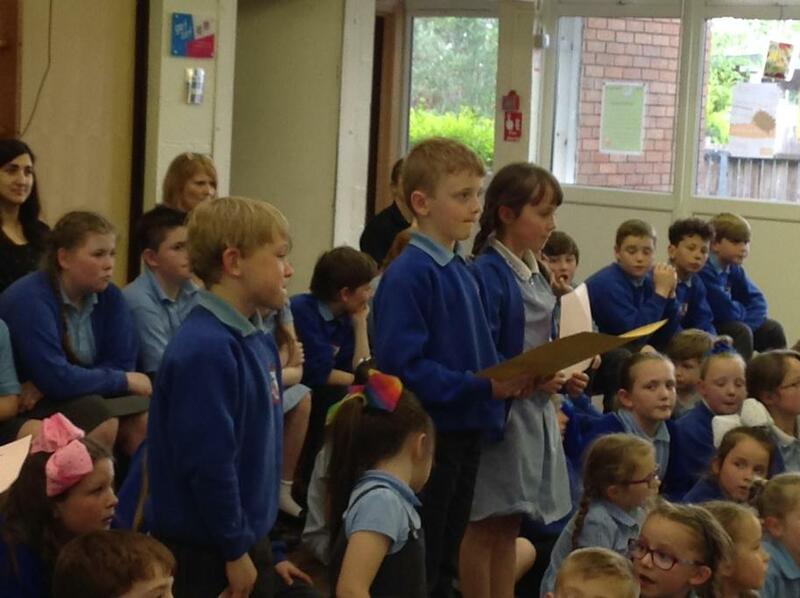 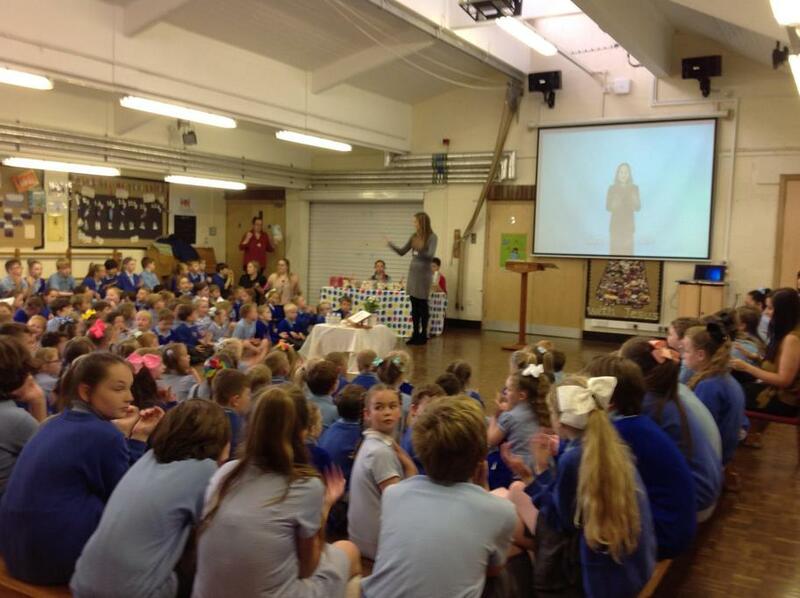 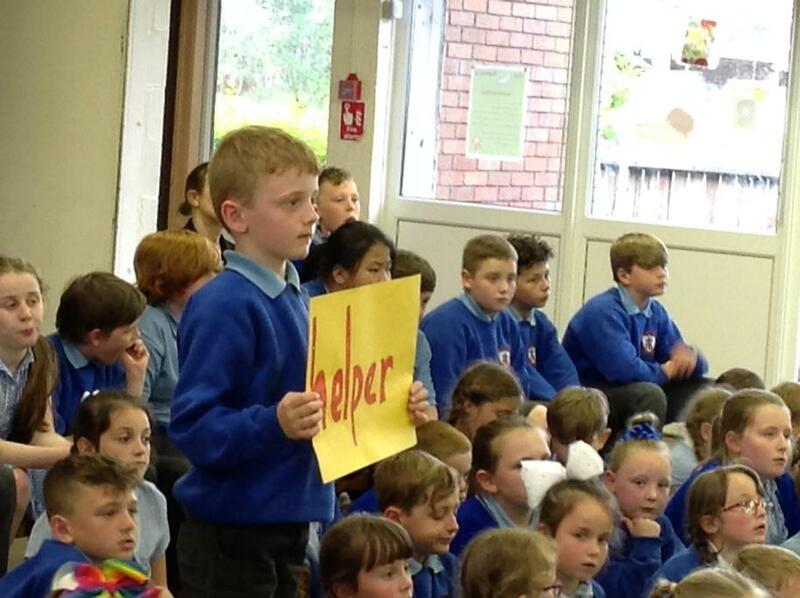 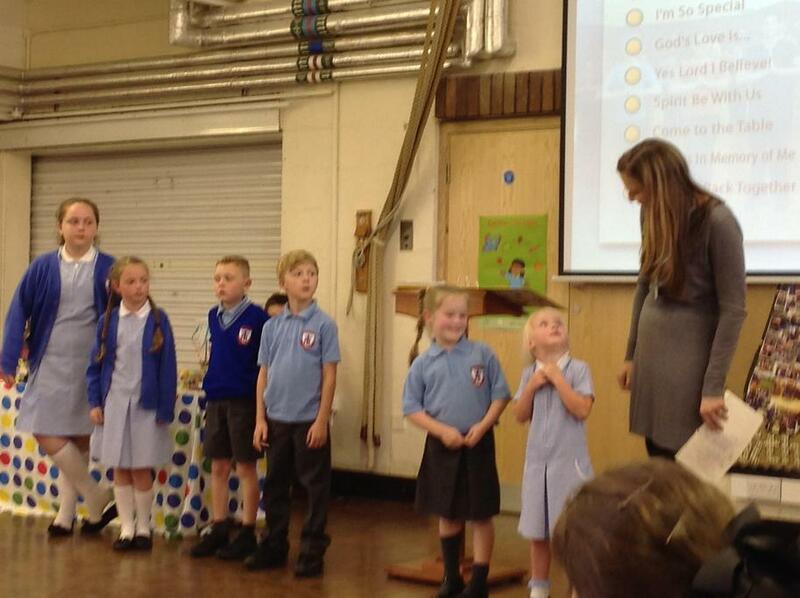 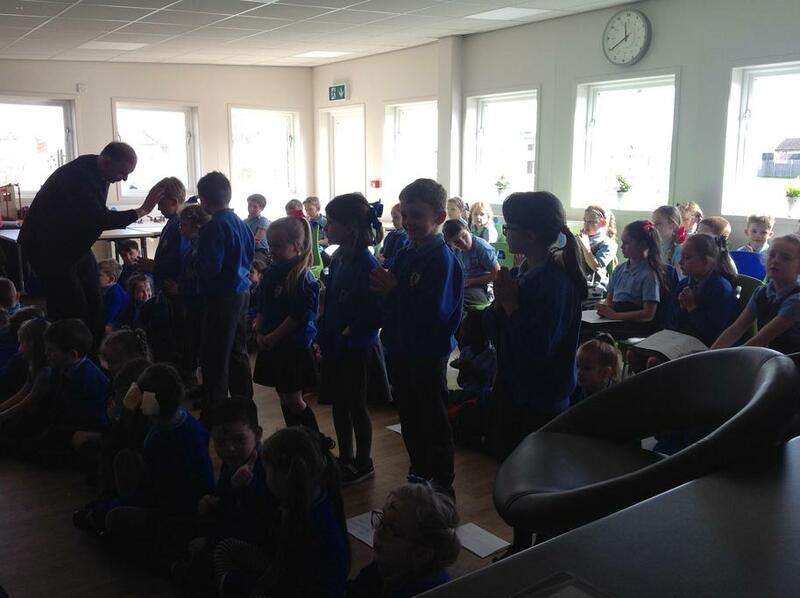 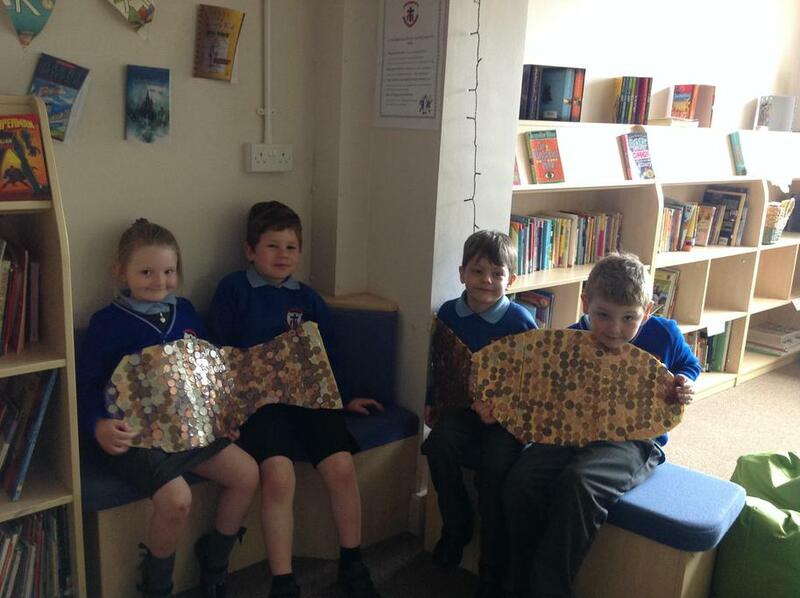 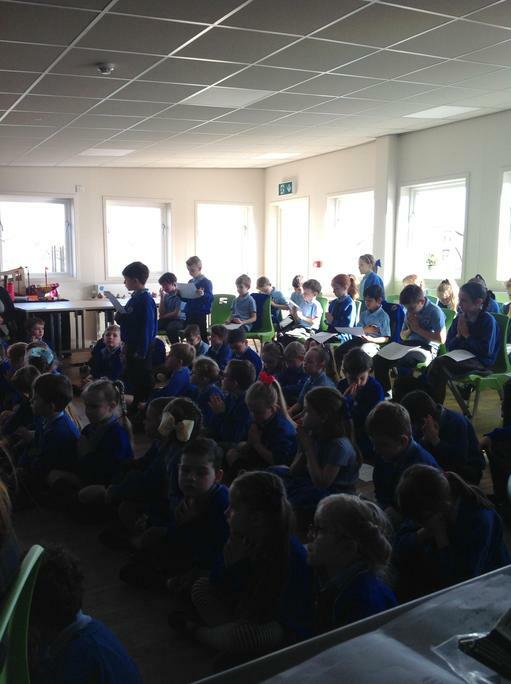 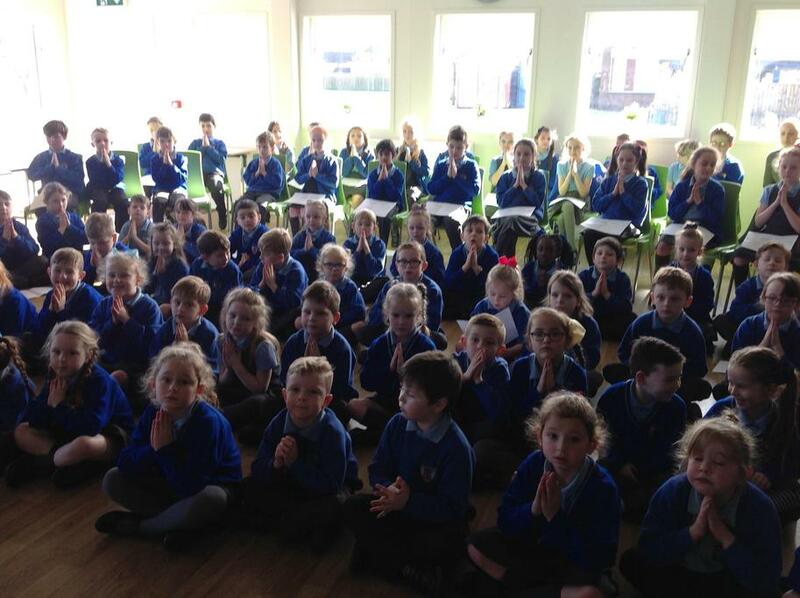 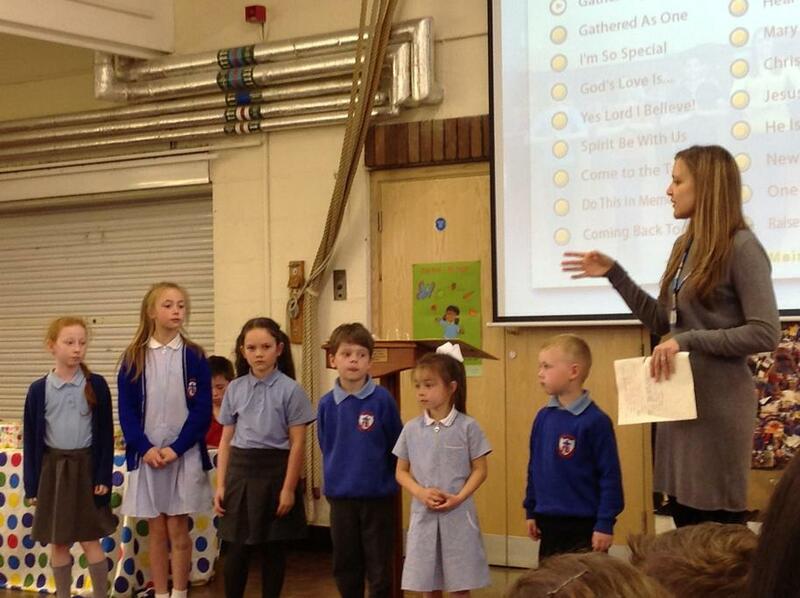 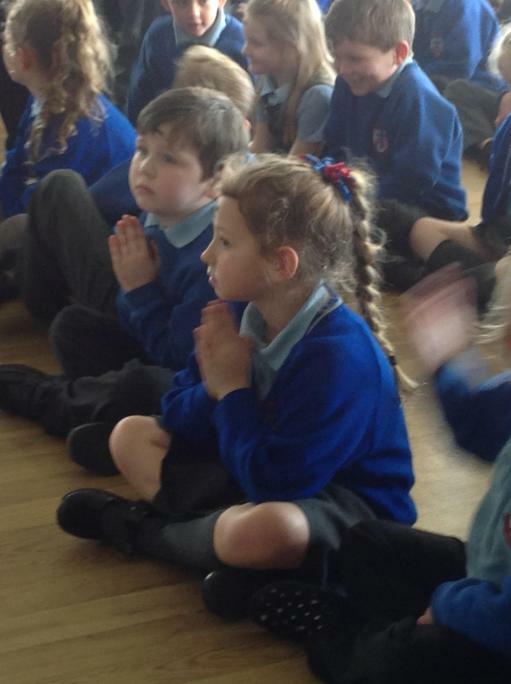 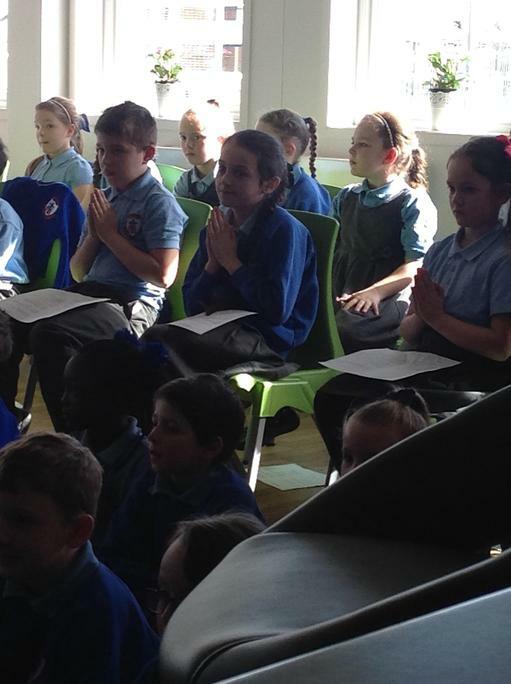 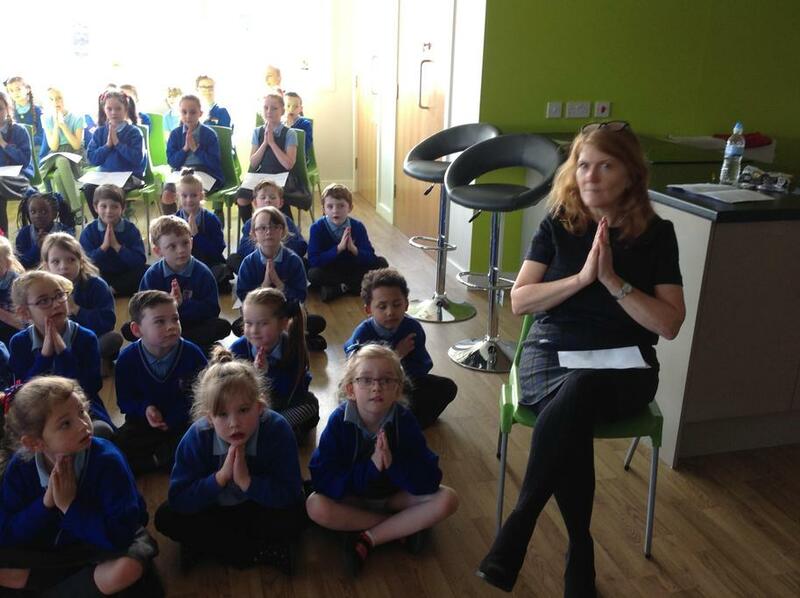 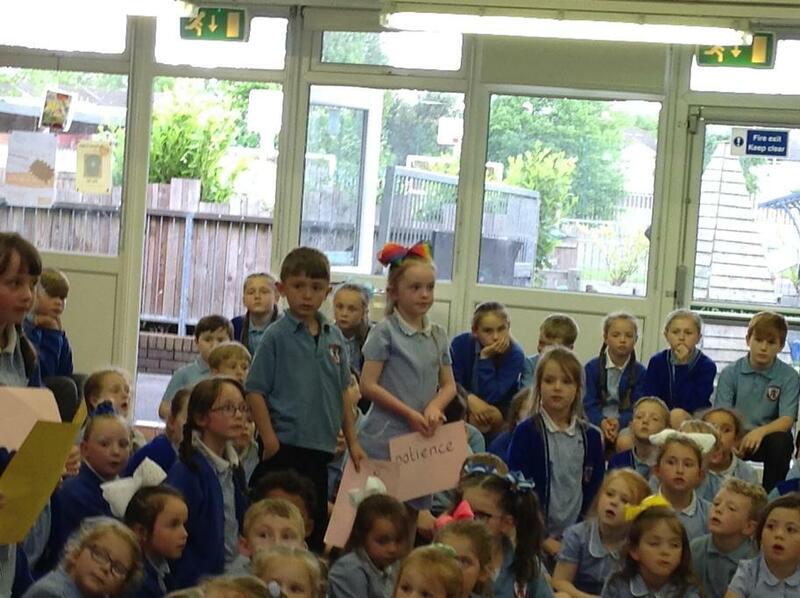 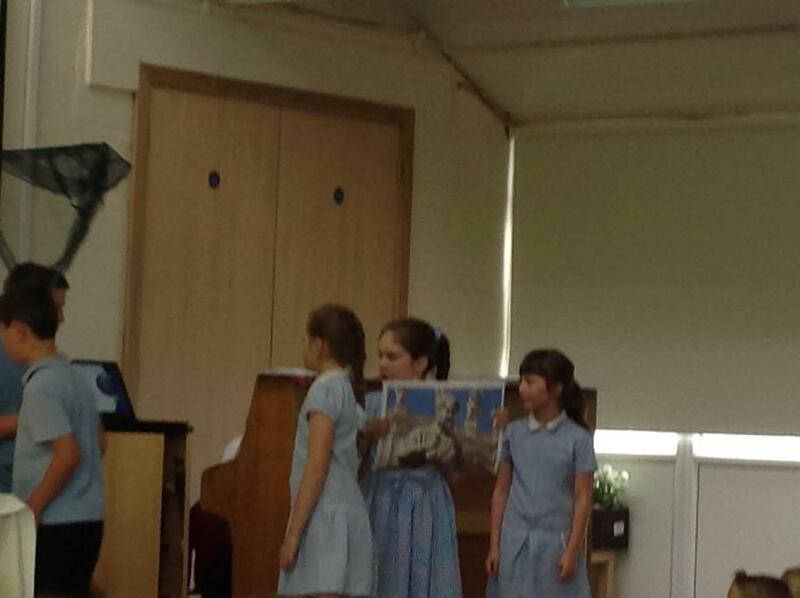 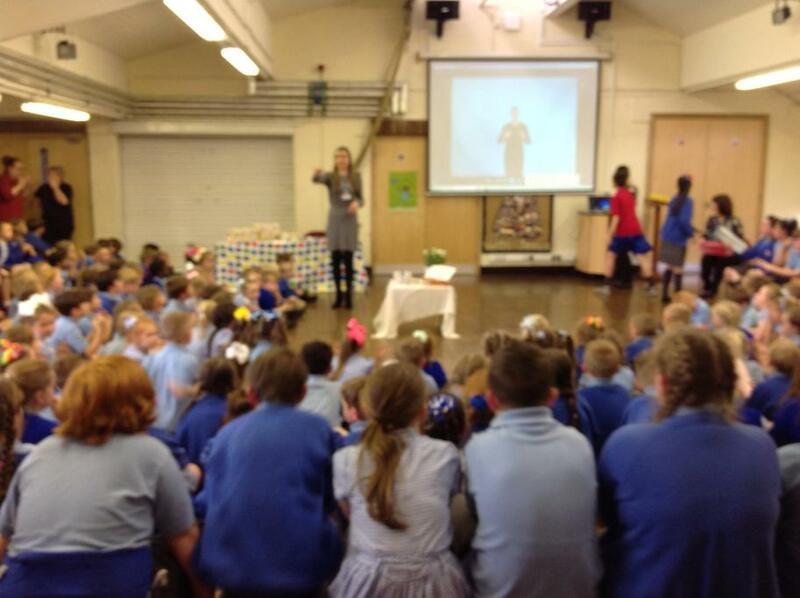 We had a lovely assembly, which was like a whole school Collective Worship. 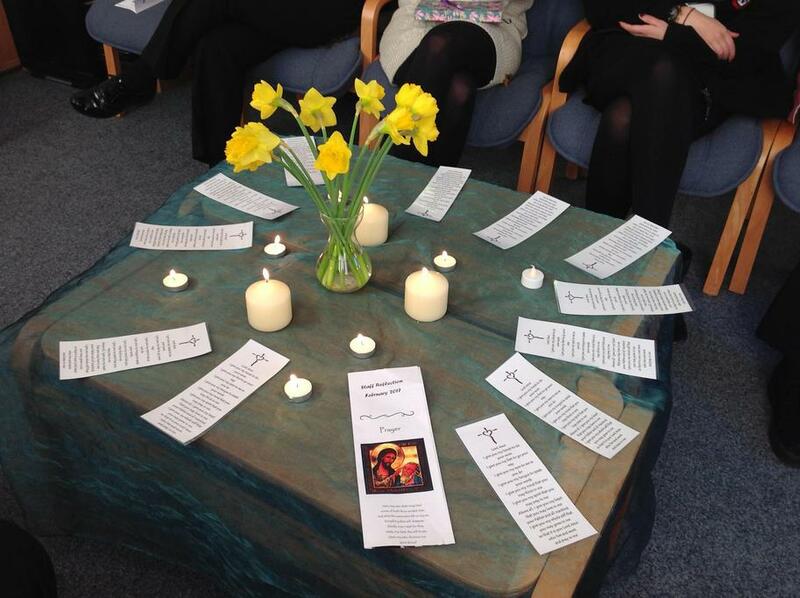 We gathered, listened, prayed and sang together.